Steve Martin transforms sales organizations and companies through his sales effectiveness consulting, training, and research. He has helped over 150,000 salespeople become top revenue producers. 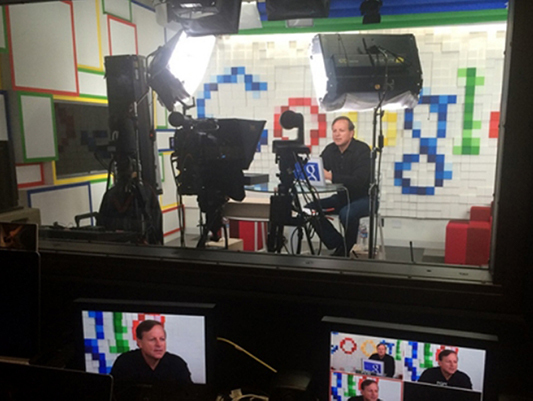 He’s worked with over 300 companies including Google, PayPal, IBM, HP, and Lenovo. Steve is the foremost expert on “Sales Linguistics,” the study of how salespeople and customers use language during the decision-making process. He is a noted sales researcher who studies top salesperson performance, high performing sales organization best practices, and B2B Buyer behavior. Steve is the author of six “Heavy Hitter” series titled books on the human nature of complex sales. 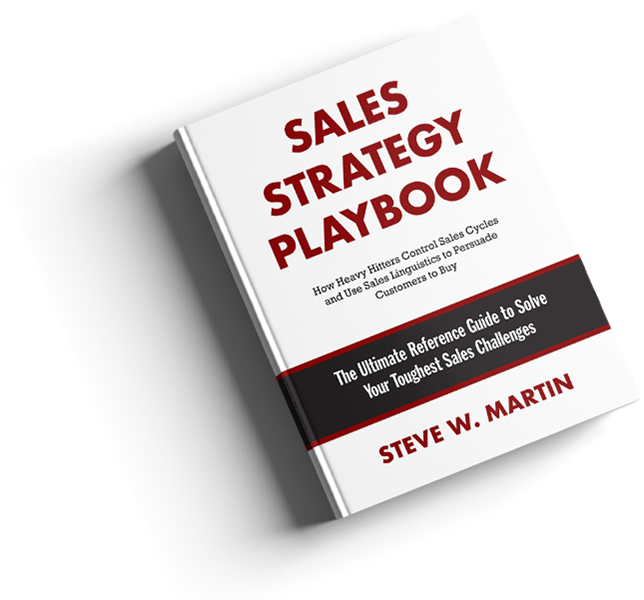 His new book is Sales Strategy Playbook: The Ultimate Reference Guide to Solve Your Toughest Sales Challenges. Steve teaches at the University of Southern California Marshall Business School MBA Program and is a frequent contributor to the Harvard Business Review. Steve began his career programming computers as a teenager. Through working with computers, he became acutely aware of the preciseness and structure of language. In addition, programming is built upon models--verbal descriptions and visual representations of how systems work and processes flow. Models enable repeatable and predictable experiences. Early in his career, he was also introduced to the concepts of neurolinguistics (the science of how the human brain constructs and interprets language). When he transitioned his career into sales, he realized that he could build models to create successful relationships based upon customers’ language and thought processes. Without any sales experience to speak of, he was the number one salesperson in his company for the following four years. 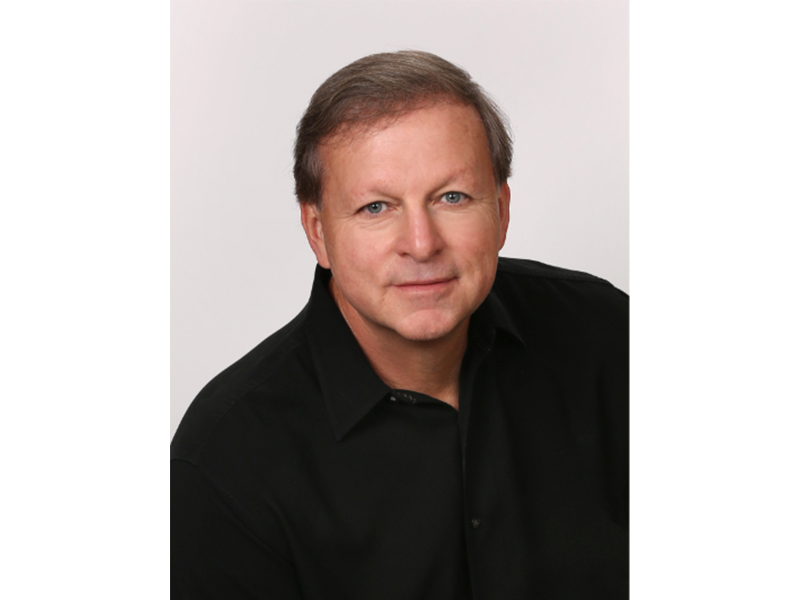 Steve has written seven books and is the author of critically acclaimed “Heavy Hitter” series about complex sales strategy. Heavy Hitter Selling: How Successful Salespeople Use Language and Intuition to Persuade Customers to Buy. 1. While it will expose the novice salesperson to entirely new aspects of selling, the sales philosophy provides advanced sales strategies and real-world tactics for senior salespeople who have been in the field five, ten, or more years or more. 2. Because there are typically little differences between the competing products, every salesperson must optimize the most important weapon salespeople have—their mouths and the words they speak. 3. The focus is on what salespeople do and say when they are face-to-face with customers and how to differentiate themselves by establishing situational dominance to become a trusted advisor. 4. 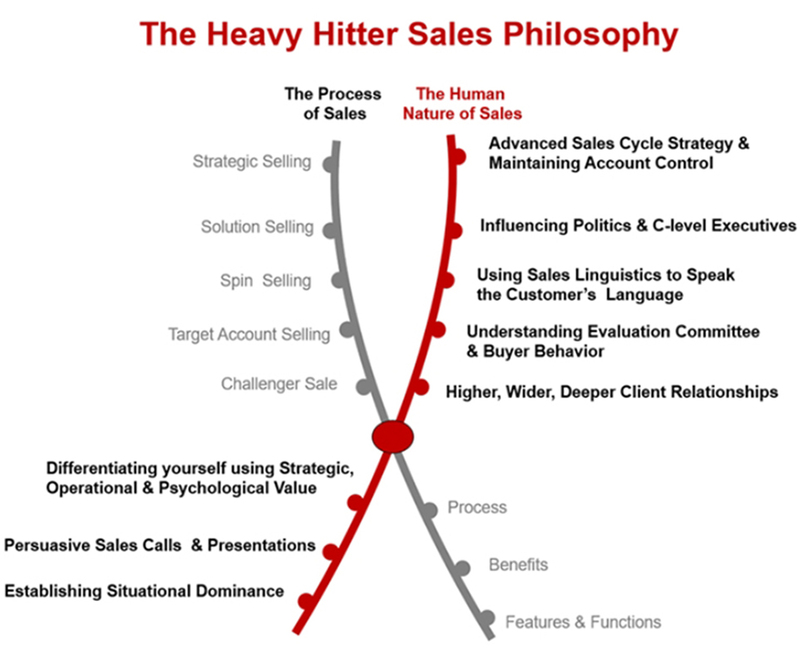 The Heavy Hitter philosophy complements the existing sales process methodology your sales organization has adopted (Challenger Sale, Miller-Heiman, Sandler, Target Account Selling, Spin Selling, etc.). 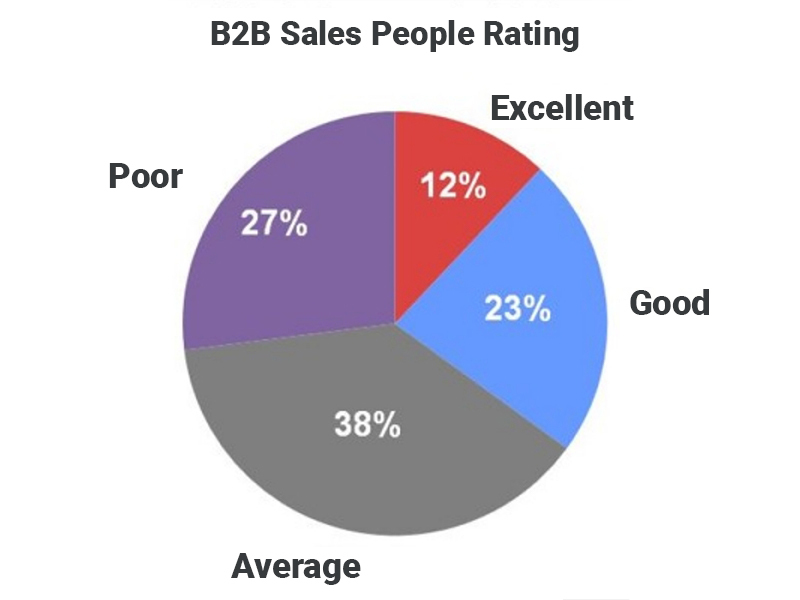 It provides immediate results since it concentrates on sales cycle and personal interaction strategy, not the sales organization’s methodology. Steve is a lifetime student of the human nature of customer behavior. 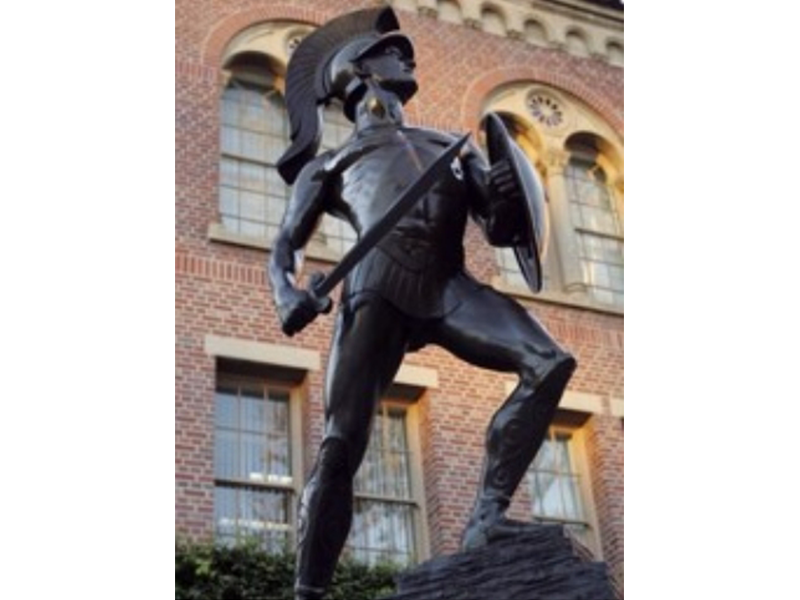 He teaches sales strategy at the University of Southern California Marshall Business School MBA Program. He is the proud recipient of the USC Marshall Golden Apple Teaching Award presented to the professor who has had the greatest impact on their students as voted by the members of the graduating class. He previously taught at the University of California Berkeley, Haas Business School MBA Program. Fight On! 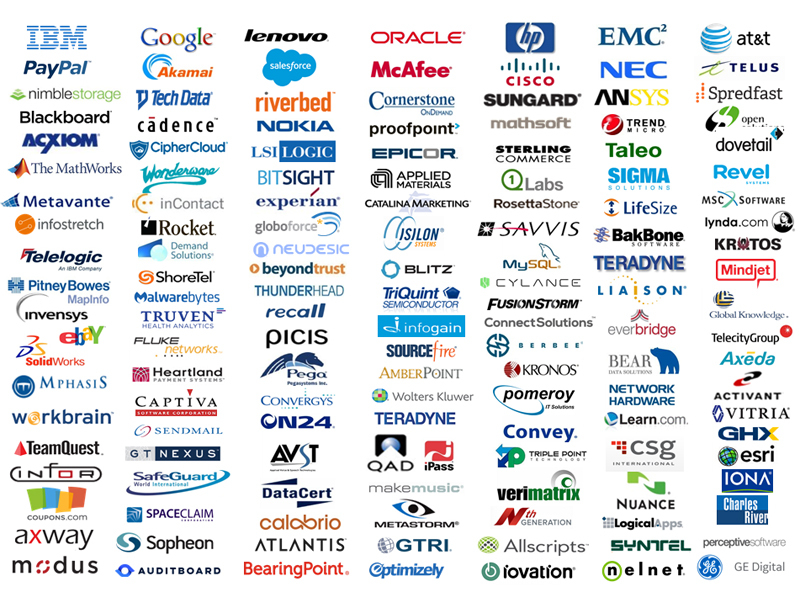 Sales is more than a science. It is an art. Sales is the artful combination of structure and free thinking, process and people, and logic and emotions. Regardless of your area of business responsibility, you need to develop sales skills. Because throughout your career you will continually have to sell your ideas to colleagues, customers, and convince others to follow your lead. These courses focus on the most important aspects of sales: how to create a sales strategy, manage the sales process, and convince skeptics to believe in you.